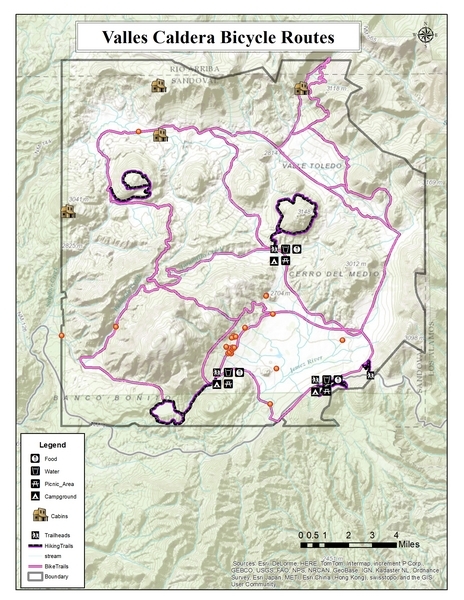 Create maps using GIS software; conduct research to locale and obtain existing databases; gather, analyze, and integrate spatial data from staff and determine how best the information can be displayed using GIS; compile geographic data from a variety of sources including censuses, field observation, satellite imagery, aerial photographs, and existing maps; analyze spatial data for geographic statistics to incorporate into documents and reports; update database, applying additional knowledge of spatial feature representations and engineering drawing standards; enter new map data through use of geo-referencing techniques or by direct input of coordinate information using the principles of cartography including coordinate systems, longitude, latitudes, elevation, topography, and map scales; analyze geographic relationships among varying types of data; prepare metadata and other documentation; operate GIS system hardware, software, plotters, and printers; convert data between common GIS formats; move, copy, delete, and add files, drawings, and maps to output reports in hard copy or electronic transfer; present information to users and answer questions. Duties included the installation and maintenance of software related products. Provided computer related hardware/software maintenance and support to employees throughout the company. The data seems to be partially complete, yet the current projection seems to be the incorrect one. In order to fix this the shape files had to be unprojected, then the GCS_ WGS_ projection and datum was temporarily assign to the layer in order to work with other layers. Some of the fields in the layers will be removed since they fail to provide an opportunity for analysis. i.e. LSDA10 from districts only has“ 00” in all of the records or Shape_ Leng which is a duplicate of the Software created Shape_ Length. The District layer does not contain any metadata, also the layer seems to have several geometry errors, and some of the most typical errors are self-intersections see Table 1 and slivers see Figure 1. Several cases exist where the district polygon layer seems to have void spaces between adjacent features. Use the Five-Step GIS Analysis Process, http://blogs.esri.com/esri/esritrainingmatters/2009/10/08/use-the-five-step-gis-analysis-process/, Suzanne B.. Approaches to school of business GIS programs, http://www.esri.com/library/brochures/pdfs/approaches-to-school.pdf https://desktop.arcgis.com/en/desktop/latest/manage-data/geodatabases/geodatabase-design-steps.htm. Responsible for the creation and maintenance of the information systems projects applied the handling and maintenance of the EI Paso Water Utilities GIS water distribution system; Maintain and update water utility asset databases and maps with the support of GIS and AUTODESK software; Review project plans and provide engineering support in new water distribution construction, recommending modifications to meet hydraulic parameters; Provide construction crews and supervisors technical information to complete projects in compliance with TCEQ rules, city codes and regulations; Develop statistical data associated, with water main breaks, fire hydrants and pressure regulators. Maintain and upgrade their respective databases using EXCEL, HANSEN and ACCESS and prepare reports for upper management and public information; Manage water distribution system data and assets using and sharing information through the use of GIS and HANSEN software. In addition; provide technical support and training to the various sections in the use of these programs. Implement GPS technology to determine the exact location of water assets. Produced engineering drawings using AutoCad. Worked with consulting civil, structural, and mechanical engineers, clients, surveyors and architects. Ensured drawings met standards. Supervised personnel in shipping, receiving and assembly stock line departments. Responsible for identifying and problem solving system issues, e.g. incorrect inventory records, with recommendations to management. Audited inventory parts and created reports for presentation to senior management. Shipped/received product inventory and processed in database. Trained regular and new employees. Assisted in the development/writing of employee manuals. Active participant in the planning of the GIS division IT infrastructure, database design, or software development using Microsoft and Linux technologies. Been using the software in order to share and transfer data between the city and its departments and any public request. I have studied Java, Avenue, Visual basic, Python, and object oriented programming methodology through the Computer Science department at the El Paso Community College as well as completed recently a couple of ESRI trainings involving object oriented programming with GIS. Been using the software extensively through my position as a GIS Specialist for the City of El Paso.